News > Monkey Business 4.02.08 Release - upgrade today! Monkey Business 4.02.08 Release - upgrade today! 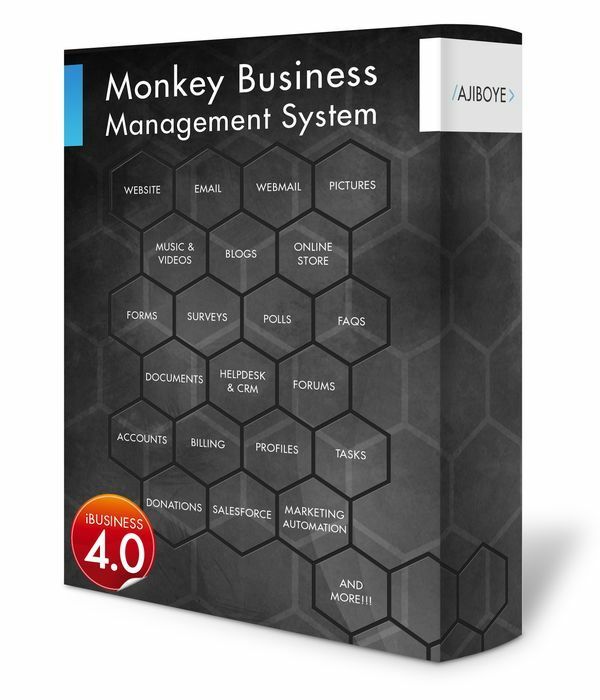 Greenwich, CT — Monday, May 01 2017 — AJIBOYE Monkey Business Agency is pleased to release Monkey Business 4.02.08. Newsfeed: Open, live, real-time, alerts / messages delivery to website visitors / users provides targeted and increased communications and engagement. Autopilot: Intelligent rules-based operations management to drive ROI in marketing, sales, communications and customer experience. Invoice Summary: Fixed a minor error identifying Pre-Orders as Paid Orders, eliminating confusion for customers.